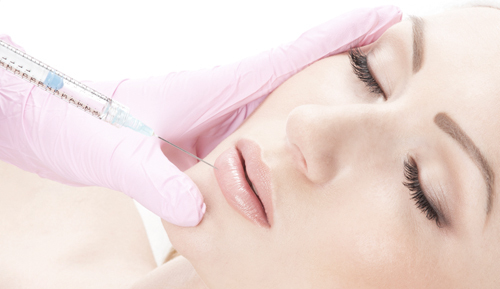 Injectable cosmetic fillers are popular now around the world. 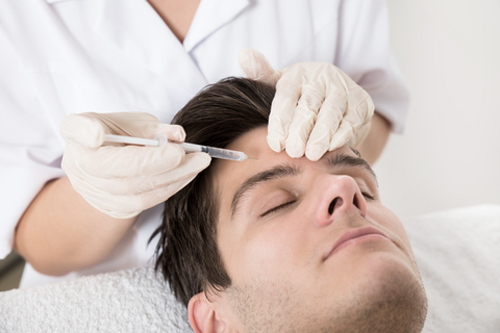 Facial fillers are soft tissue fillers which the surgeon injects into their patient’s skin. They work by helping to “fill in” and smooth any facial wrinkles. The end result is that they restore a much smoother, more youthful appearance. The downside is that wrinkle fillers provide only a temporary solution. They’re temporary because your body will eventually absorb them. Despite this, some people are happy to have repeat treatment’s periodically as a way to maintain their new look. Facial fillers offer a great compromise. They’re perfect for those who can’t or won’t consider more permanent, invasive type surgeries. If you’re in South East Asia and have an interest in cosmetic fillers, Singapore is a great place to have these same day surgical procedures done. Not all cosmetic fillers are equal. Furthermore, not all fillers will be suitable for everyone. Most people love the results they get from their treatments, but there are some questions you need to ask yourself before you make a decision. 3. Which type of filler is right for me and why? Let’s now look at each of these questions in turn so that you can make better informed decisions. There’s a good chance you want fillers because you’re no longer happy with the way you look, at least not in some areas. The question you need to ask yourself is this: do I really need facial enhancements at this moment in time? In general, most people look at facial filler solutions around the age of 50. If you only have fine lines, this is probably not a treatment you need just yet. Some younger people, starting as young as 20-something, may look to dermal fillers for lip plumping. And 30-somethings might want treatment to fill in smile lines. Generally though, it is folks who are middle age and older who seek facial fillers to deal with wrinkles and ageing eyes. #2: What Are My Expectations? As with any facial enhancements, it’s important to have realistic expectations. Facial fillers can offer some wonderful solutions for anyone looking for non-invasive surgical improvements. However, there are always limitations. For example, if you’re 50-something, it would be unrealistic to hope to leave the clinic looking like a 30 year old. Yes you will look more youthful, or certainly look fantastic for your age. It’s still important that you know what to expect post-treatment. Note that fillers cannot make wrinkles disappear but they do soften them, resulting in a younger, fresher look. This is something that your doctor goes over with you at the consultation. They may point out areas for potential enhancements that you hadn’t even considered. Although most people are looking to smooth out facial wrinkles, that’s not all fillers have to offer. #3: Which Type of Filler Is Right for Me and Why? You can do your own homework on this, but ultimately it will be your doctor who suggests the type of filler best suited to your face and expectations. Other factors to consider are your age and the area(s) that you want the enhancements. It’s also possible that the type of filler you require is not one that a particular clinic works with. Again, do a little homework and try to pair your expectations with the right kind of filler. You can then discuss your ideas with the doctor at the consultation. Each of the above comes with their pros and cons and there are reasons for and against which type is right for the patient and their expectations. Again, your doctor will be able to assess you and match the appropriate filler with your specific needs. Regarding the second point, there is a warning. In some countries, non-invasive and minimally-invasive cosmetic treatments are not very well regulated. Even in countries where there are stricter regulations, it may still be possible to find underground operations. These outfits will offer treatments at reduced costs. Ideally, only a cosmetic surgeon or a doctor trained in the procedures should carry out filler treatments. In some cases a qualified nurse is okay providing they have been through all the necessary training. If you’re in Asia and have an interest in cosmetic fillers, Singapore is one country where you can relax. Here the industry has strict regulations in place. This is not the same for all countries in the region. Even in Europe, EU legislation is lax. Because fillers are not “medicine” they don’t classify them in the same way, and there lies a problem. This is why you need to choose your doctor with the utmost care and consideration. The best way to do this, after checking the credentials of a doctor, is by reading real testimonials from past clients. Make sure only a qualified person carries out these procedures. 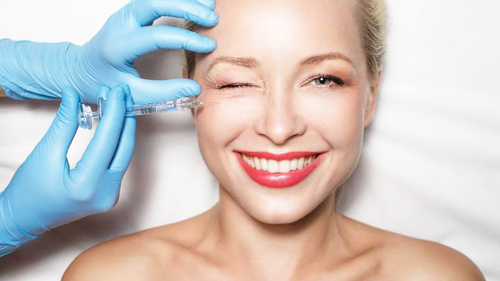 Injectable fillers are a great way to give you a fresh, more youthful appearance overall. Fillers also cost far less than that of a traditional facelift. There’s very little downtime and most products will successfully fill lines and smooth out wrinkles in under 30 minutes. How long the results will last depends on the patient and the type of fillers used. These results could last anywhere from four months to over a year. Remember too that modern day wrinkle fillers have other uses. We can also use them as volumizers. They work by plumping and also lifting jawlines, cheeks and temples. They can also fill out thin or thinning lips (age-related), and help to plump sagging hands. Although largely safe, there can be downsides within some people. This is why it’s crucial that you consult a qualified professional to go over your options and perform the treatment.